So these days I’m changing things up a little bit. Awhile back I tweeted (@djplayground) something to the tune of not being boxed in or constantly re-inventing yourself. 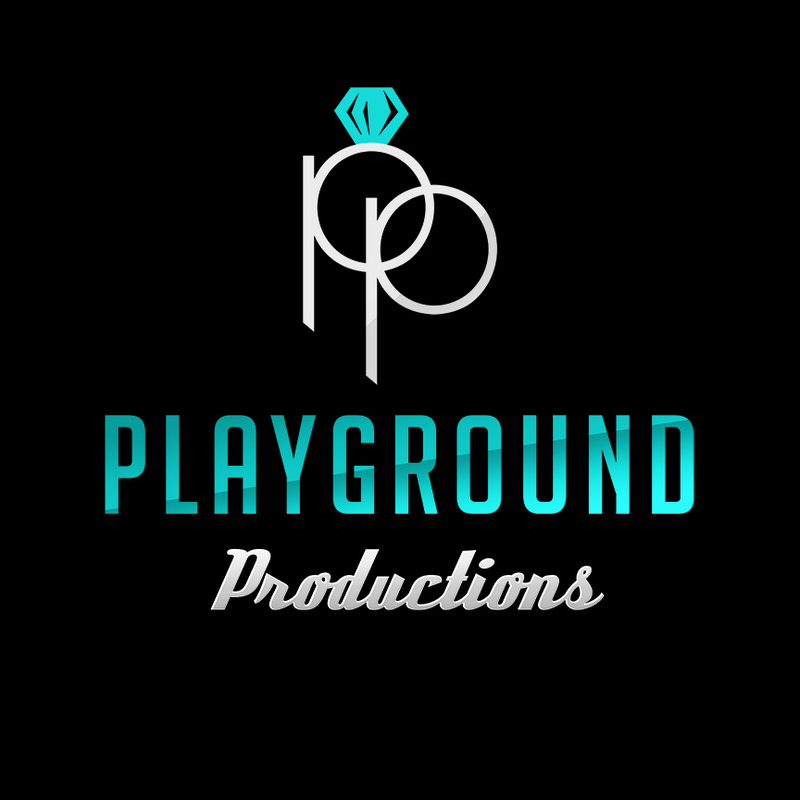 No…I am still djing in the nightclubs, opening up for touring artists at shows (Upstate Concert Hall), and hitting the recording studio when the time calls for it…but more recently I am proud to announce the formation of my new brand and business Playground Productions. We have been around but have just recently put things in motion to really fill in the void in quality dj entertainment when it comes to private and special events. 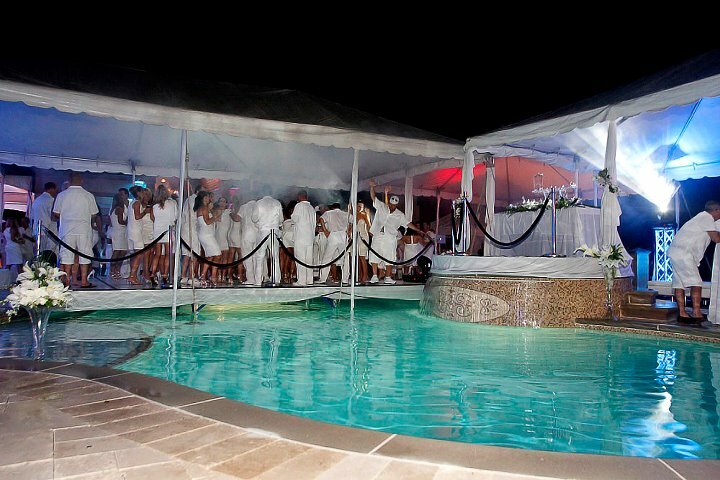 Visit us on Facebook here: http://www.facebook.com/djplaygroundproductions and send the page a “like” or message us to book your next big event! Ok that sounded a bit like a commercial or an advertisement and I am sorry for that, but this is the next big thing for me and my team. I have surrounded myself with some great hard working and loyal professionals and we are excited! The focus will be on bringing superior sound and lighting to the table but on top of the audio and visual experience we want to move our party goers emotionally with what i want to describe as exceptional dj talent. 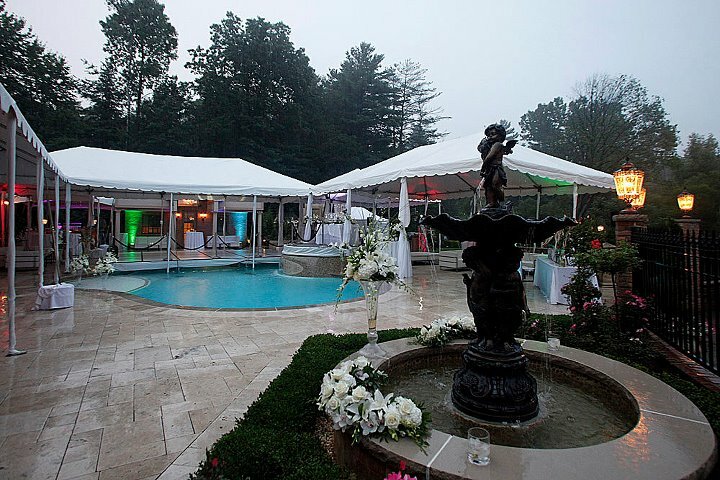 The goal at the end of any event or party we do is to not only rock the crowd, listeners, and the dance floor but also to move them emotionally and take them on a seamless musical journey. We want you to walk away from the event saying “That Dj just made my night”. 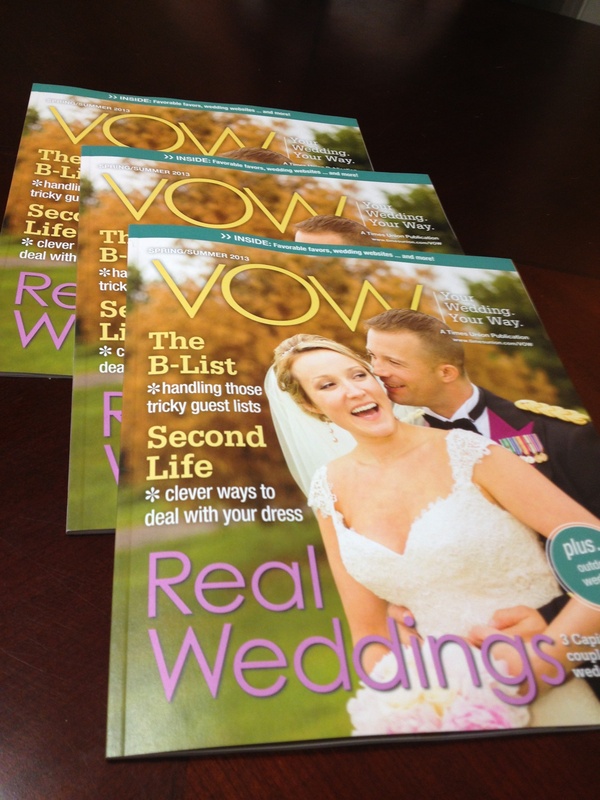 We made it into Vow magazine! Again, The place looked phenomenal!